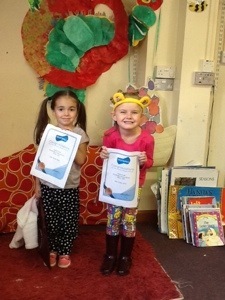 We’ll done girls, you have achieved another Mathletics certificate! Who will be next? 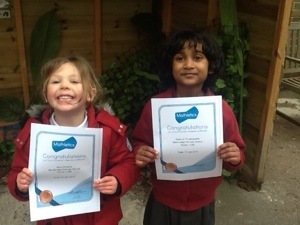 Well done to Oveena and Amy for achieving a Mathletics certificate this week! 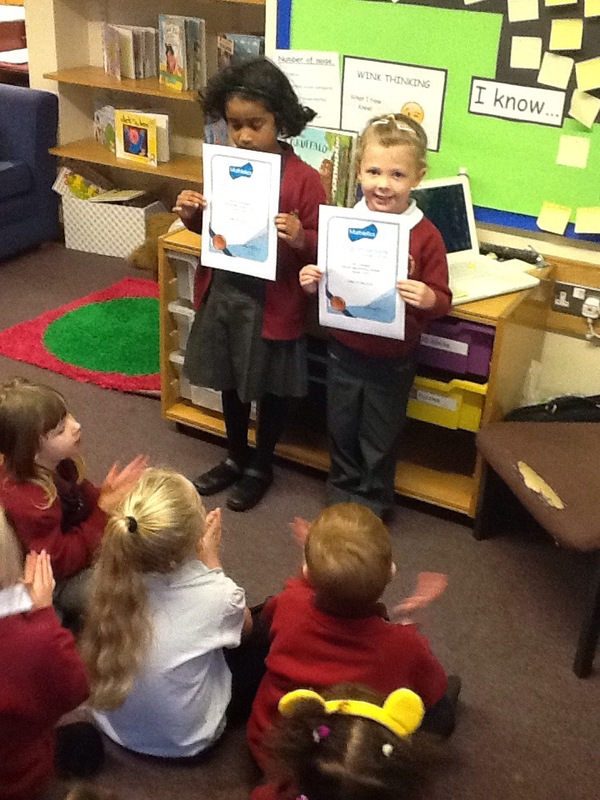 Who will be next to earn a certificate in class 1? 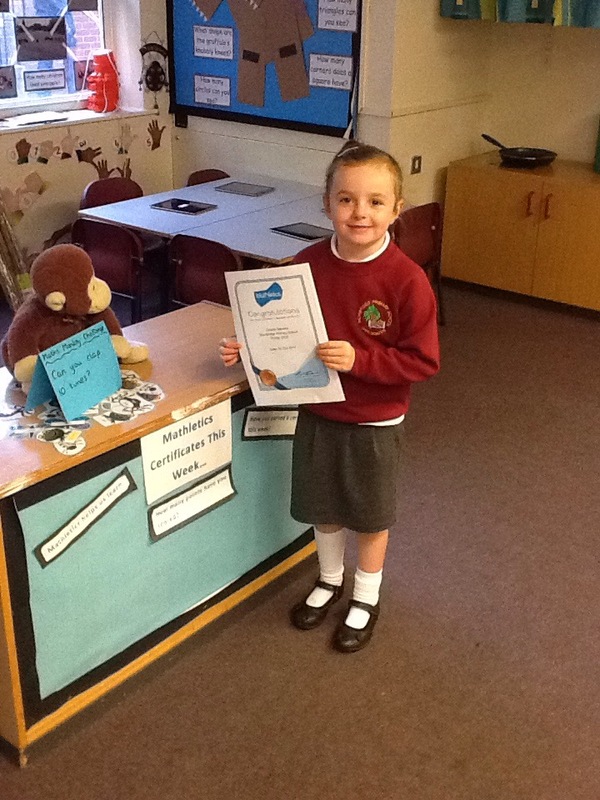 A big well done to Charlee for getting her first Mathletics certificate in class 1! Who will get one next week?